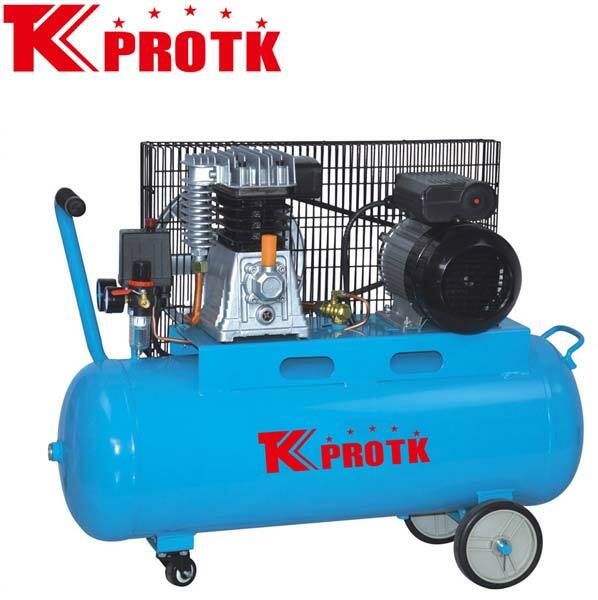 We are a reputed manufacturer, exporter and supplier of Air Compressor (TK-H2055/100) in Yongkang, China. They are designed as per latest quality standards set by the industry. The offered products are designed using the modern technology and the best raw materials. This makes them safe and sturdy. They are completely reliable and durable which has led to high demand amongst clients. We handle bulk orders at affordable prices and provide exciting offers as well.